World events – especially where America is concerned – are moving at a feverish pace. 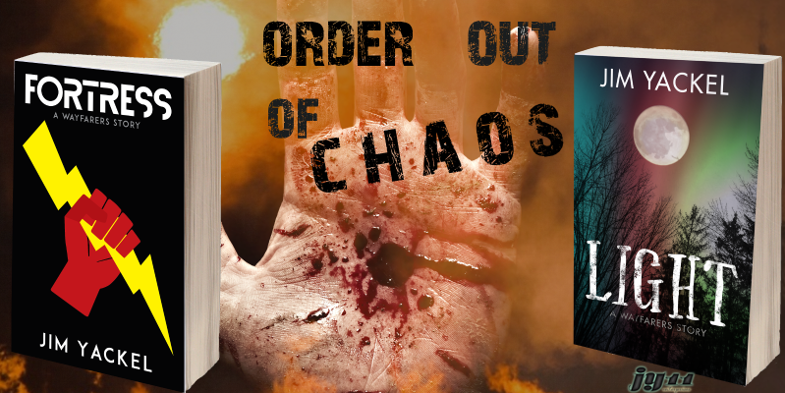 Chaos is bubbling through the cracks like an invisible lava hidden behind the fog of deception. It’s political, social, cultural, and technological. But, most of all, it’s spiritual, supernatural, and biblical. You may know of the Hegelian Dialectic, but in truth there is only one order out of chaos.